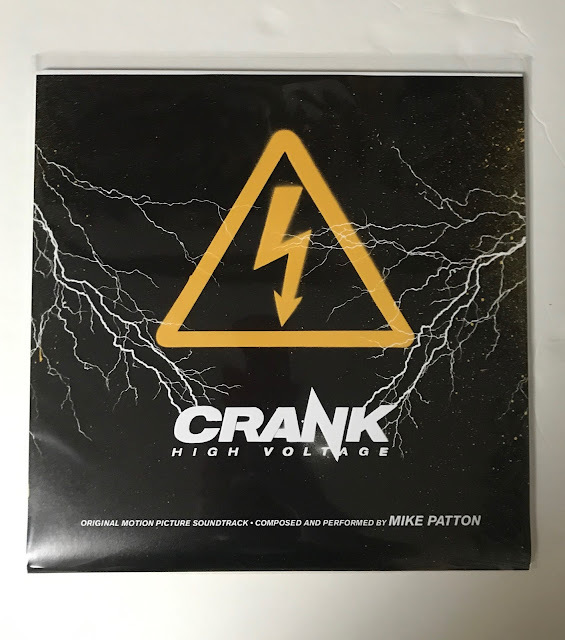 For the first time ever, Mike Patton's score from the movie Crank : High Voltage is released on vinyl. 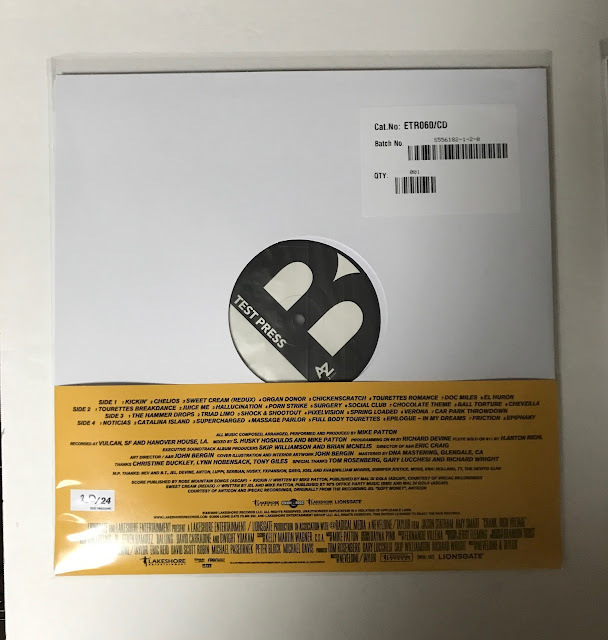 Enjoy The Ride Records in conjunction with Lakeshore Records is repressing the soundtrack with linear notes from Patton. 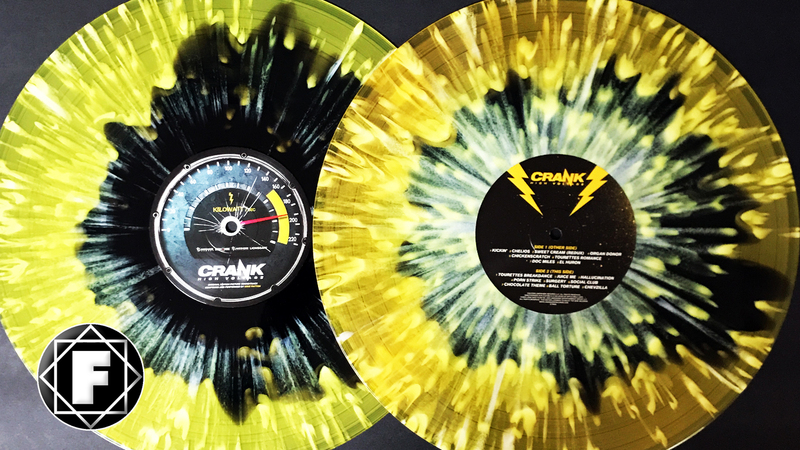 Over 30 heart pumping tracks spanning dozens of genres, Crank: High Voltage Original Motion Picture Soundtrack is 2xLP set featuring brand new artwork & full color 4-page insert. 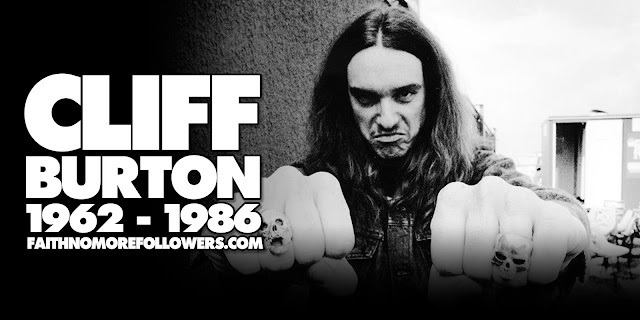 Insert includes liner notes by Mike Patton. 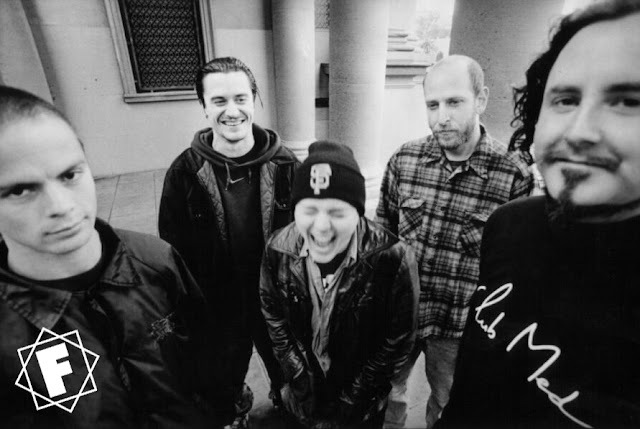 Patton, best known for being the lead singer of alternative metal bands Faith No More and Mr. Bungle, has been involved in multiple facets of the music industry for years. Crank: High Voltage is the first soundtrack that Patton composed and performed. The soundtrack is a is a non-stop thrill ride – even if one hasn’t seen the film, you can feel the energy expressed throughout, thanks to Patton’s phenomenal work. Read more about this soundtrack HERE.